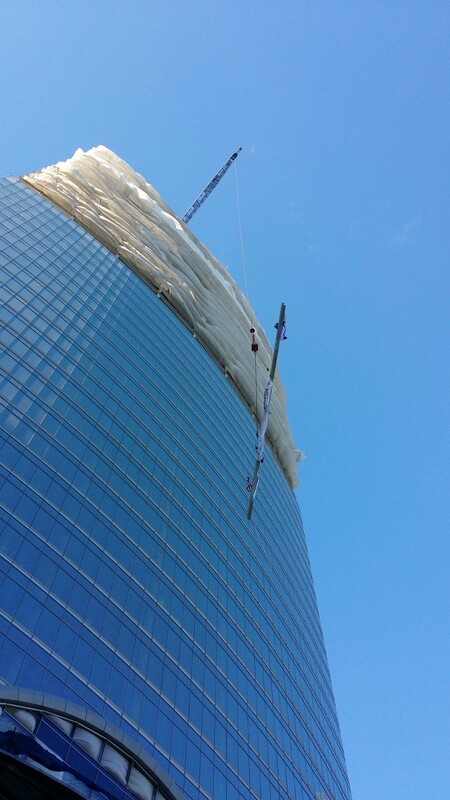 Hines has topped out 52-story tower in Chicago. CHICAGO – Hines, the international real estate firm, has celebrated the topping out of River Point, a 52-story office tower being developed by Ivanhoé Cambridge, Hines and Levy Family Partners. The 1.1-million-square-foot building is located in Chicago’s West Loop submarket and is designed by Pickard Chilton. The building has been designed to achieve LEED Gold. The general contractor is Lendlease. Ivanhoé Cambridge was founded in Quebec in 1953. Hines was founded in Houston in 1957. Historically, Hines has developed, redeveloped or acquired 1,100 properties, totaling over 346 million square feet. In downtown Houston, Hines is developing a 1 million square foot tower at 609 Main at Texas Avenue. The Kirkland & Ellis lawfirm recently leased 62,000 sf in the Houston building.